All the parts for the popular Chris Williams designed Slingsby Petrel. 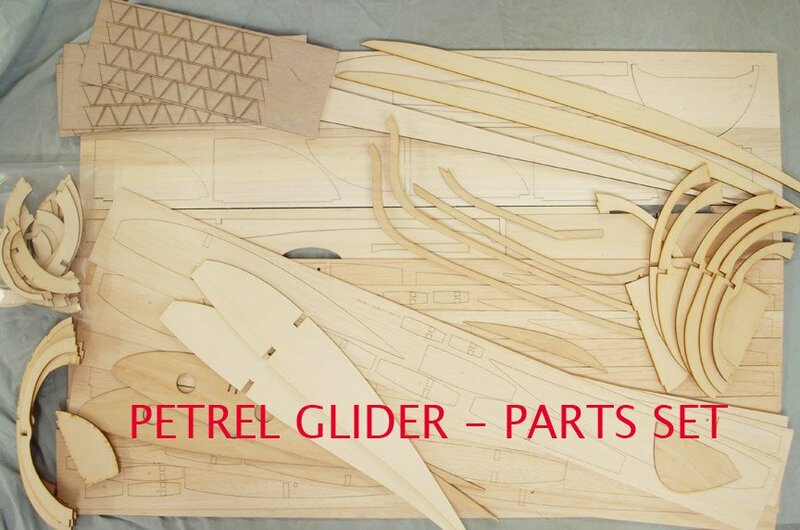 Part set now includes 3 sheets of 1/64 plywood gussets containing around 200 individual gussets for the fuselage and wing joints. 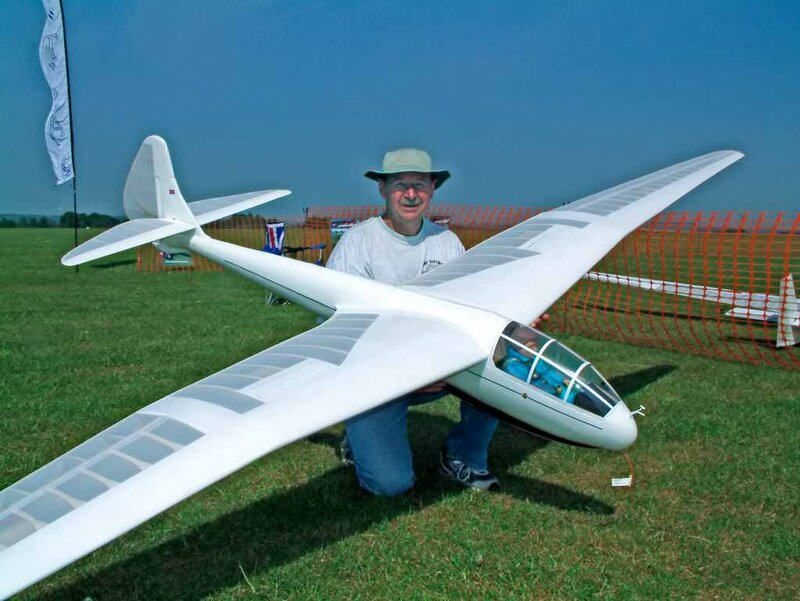 Petrel images courtesy of Scale Soaring UK - View our download section for a detailed build article and watch the video too. Also a magazine article can be downloaded from our site on the top menu. Also shown are some of the contents of the Parts Set.